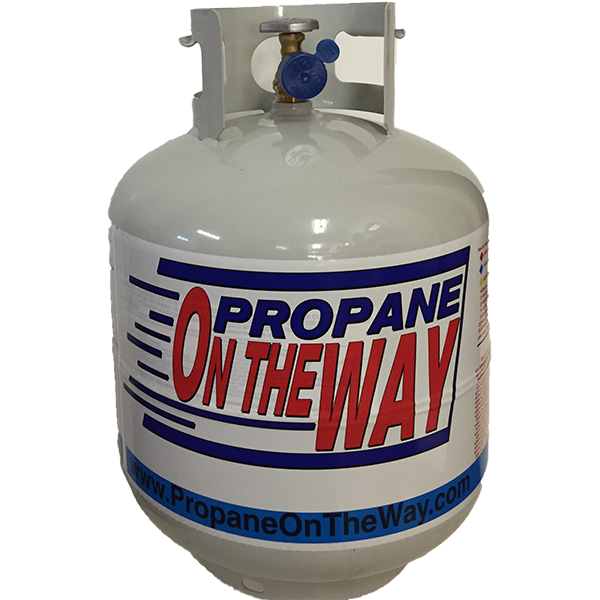 We stock a large inventory of new propane tanks for sale. 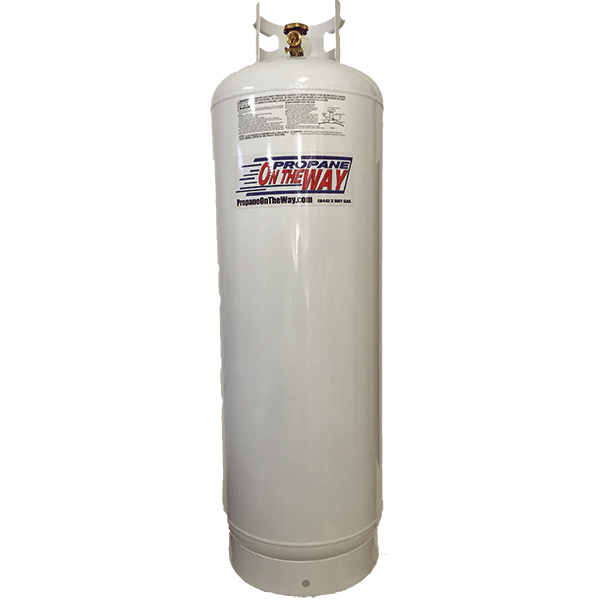 They include BBQ-size, 30lb, 40lb and 100lb tanks. 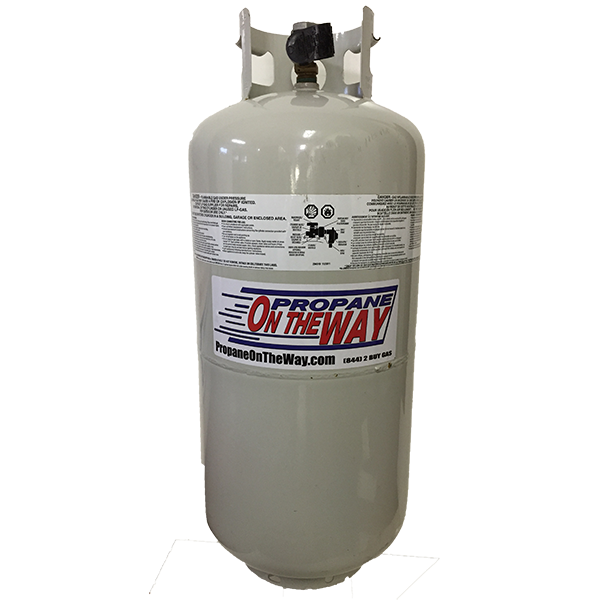 We also carry tanks for floor-buffing machines as well as tanks for forlklift tractors. If you have any question, please call us (540) 659-0852 or send us an email. 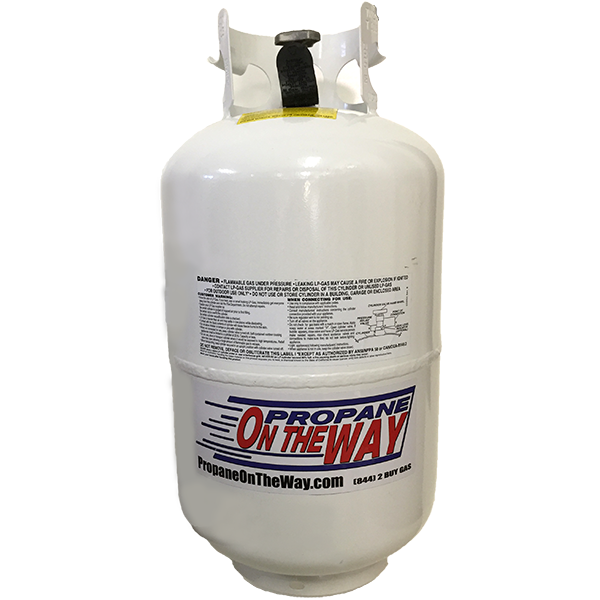 The propane tanks for sale below include filling.